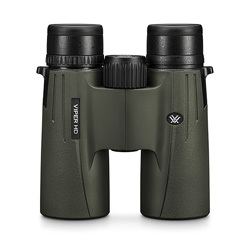 "The latest Viper HD binoculars from Vortex have improved optics and a fresh new look." 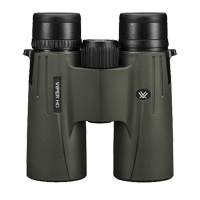 Premium level quality without the premium level price tag has always been the name of the game with the Viper® HD binoculars. 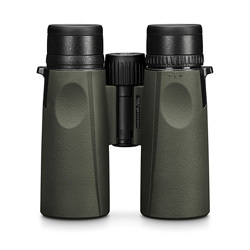 Boasting HD (High Density) extra-low dispersion glass for outstanding edge-to-edge clarity, low-light-conquering XR™ anti-reflective coatings, and a super wide field of view - this is an optical system that’s sure to please. 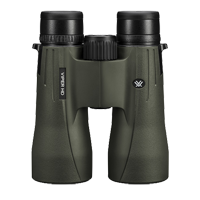 From a size and weight perspective, the Viper HD binoculars are one of the lightest, most compact, full-size binos on the market. 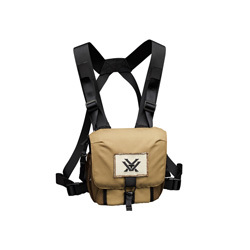 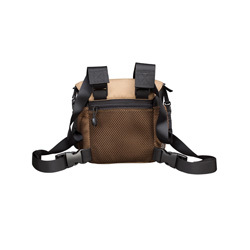 In the field, you should have no trouble reaching them at a moment's notice with the included GlassPak™ Chest Harness providing comfortable, protected, strain-free, all-day carry. 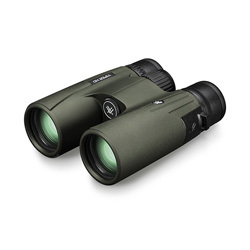 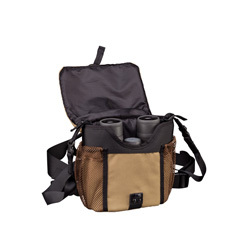 With four highly versatile configurations, there's a Viper HD binocular ready to make any birding adventure a success.